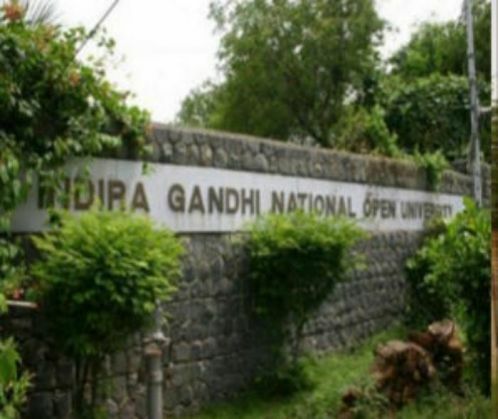 A total of 24 prisoners have cleared the Bachelor's Preparatory Programme (BPP) exam conducted by Indira Gandhi National Open University (IGNOU). The BPP exam is given by students who wish to pursue a bachelor's degree from IGNOU but do not have class 12 level qualification, but have attained the age of 18 years. Those who successfully cleared the exam include 58-year-old Vriddha Pratap Uikey who set an example for others to follow, Seoni District Jail Superintendent J N Singh Baghel said. Majority of those who cleared the exam are in the age group of 35 years to 40 years and are undergoing sentences for murder and other heinous offenses. Inspired by the success of these candidates, a total of 42 inmates applied for the exam to be conducted during the next session, the jail official said, adding that exam fee has been exempted for jail inmates. "We have created a positive atmosphere in the jail premises to promote education and also set up a library which has more than 300 books for them," the jail official said. IGNOU co-ordinator and jailor R K Tripathi said that they decided to give the BPP exam after getting inspired by a number of bank loan schemes for self-employment. Those who have cleared the BPP exam will appear for the BA first year exam to be conducted by IGNOU, the jail official said.